We take your household items to their new destination with a personalized service. Don’t worry about packing and enjoy the advantages of having moving insurance coverage, from door to door. so all you have to worry about is your future. Here you can check your moving process step by step. We pack everything using first quality materials and according to the type of object that will be transported. We use tissue paper, white paper, corrugated cardboard or bubblewrap and; if necessary, we build wood boxes for fragile objects. We create an inventory. If necessary, every package is weighted. 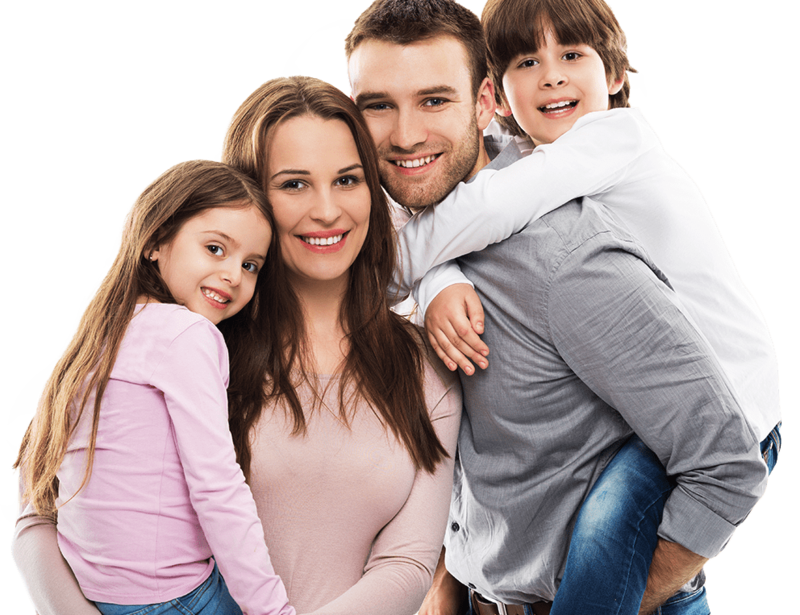 We offer you the option of taking partial or total damage insurance coverage. Containers are sealed with numbered labels, inside your home. We prepare all necessary exports documents so the shipment can leave the country. Shipment is transported to exit port or airport, and loaded aboard. according to your instructions. We take all excess material leaving you home spotless. Empty container is taken to the port of entry. your household according to your needs. The easiest way to transport your essential belongings – clothes, office supplies, toys, among others – so you can get settled before the heavy load arrives through land or sea. We recommend this option when you are moving to Argentina, Uruguay, Paraguay or Bolivia. Everything is firmly packed, filling empty spaces in order to avoid any movement. Your belongings are loaded in an exclusive truck to move your household goods. This option is suggested when you want to move your whole household goods. Your belongings are placed in a wooden box, custom made, to use as little room as possible inside a shared truck, taking care of your budget at the same time. This option is recommended when you only want to move a small part of your household goods. This option is recommended when you need to move to a destination that we don’t reach by land. In order to stabilize your packages, we fill all empty spaces avoiding any movement. Your belongings are placed in a wood box, custom made, to us as little room as possible inside a shared truck, taking care of your budget at the same time. you only have to worry about your personal matters. Ward Van Lines takes you step by step so your international moving process can be conducted easily and safely. If you have any inquiries, please contact us and we will answer any questions you may have before or after moving. Click here. feel as smooth as possible. We will guide you every step of the way, to guarantee your successful relocation to Chile. A move with total peace of mind. Afterwards, we submit an estimate according to your needs. From the moment you accept the service, all communication is conducted through Ward Van Lines, avoiding confusion and language problems. We have international insurance coverage. Your goods are safe with us. goods and personal belongings from door to door, enabling easier procedures in case of damage or loss. Our insurance covers your total household moving from door to door, against any risk, partial or total, with coverage of 90 days before your shipment departs, and up to 30 days once it arrives to its port or airport of destination. We don´t move objects, we move feelings, delivering global relocation solutions, and assuring confidence and peace of mind to our customers. 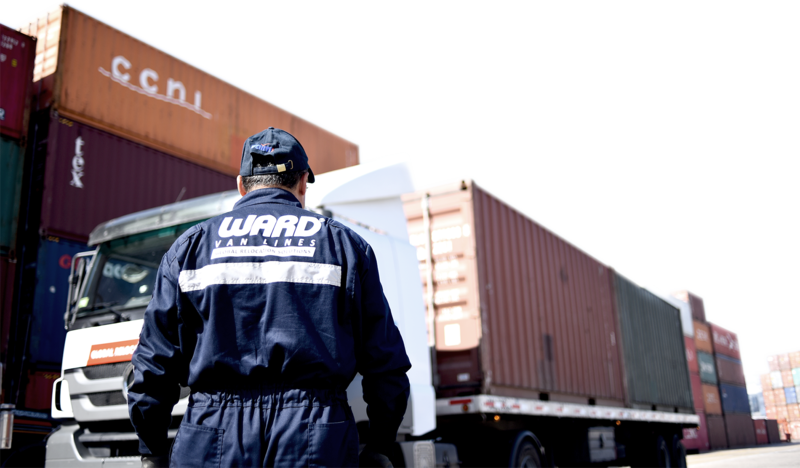 In Ward Van Lines we strive to be always consistent with what we do while we project ourselves into the future, through constant innovation, as the best company in Latin America.